If you have a new vehicle, you might think that you can only have it serviced at the dealership to maintain your warranty. However, this isn’t true, and you are free to pick your own mechanic to provide you with logbook servicing (as long as they’re certified). 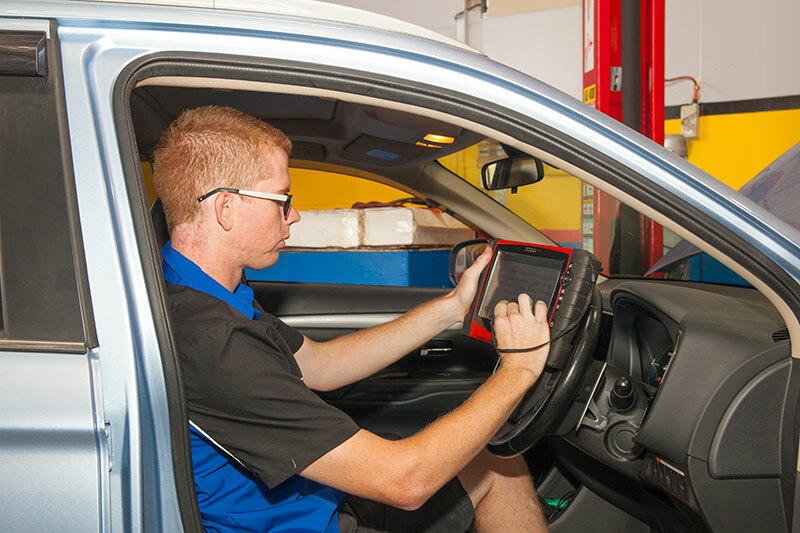 Here at Beerwah Mechanical Services our mechanics are fully certified to provide logbook servicing for all petrol passenger vehicles, diesel passenger vehicles and electric and hybrid vehicles. 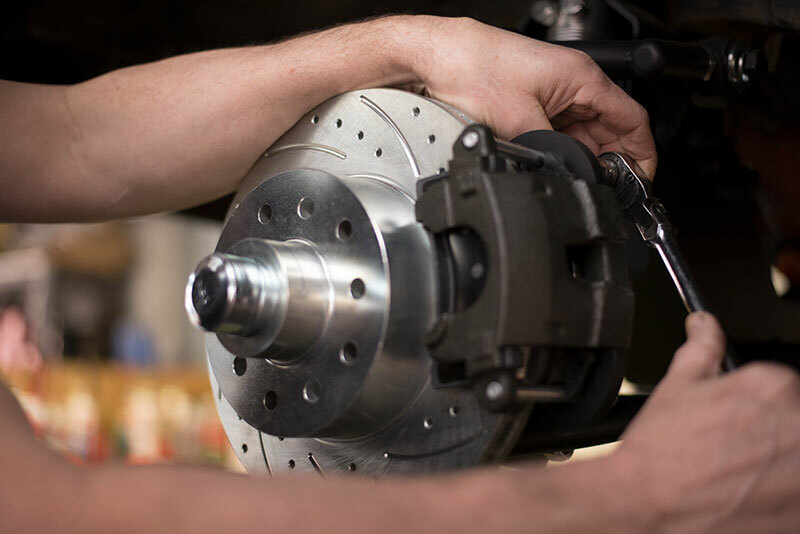 Your brakes are vital to the safety of yourself, your passengers, and fellow drivers you share the road with. While other safety features like airbags mitigate the severity of an accident, your brakes are preventative, and well-maintained brakes are often the difference between an accident and an emergency stop. Whenever you’re planning on transferring ownership of a vehicle, whether by selling or gifting, you are legally required to first obtain a Safety Certificate, issued by an Approved Inspection Station (AIS). 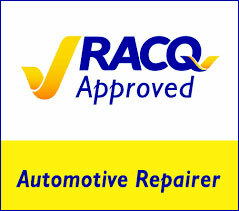 Once the AIS has determined your vehicle can safely be driven on Queensland roads, they issue the Safety Certificate. 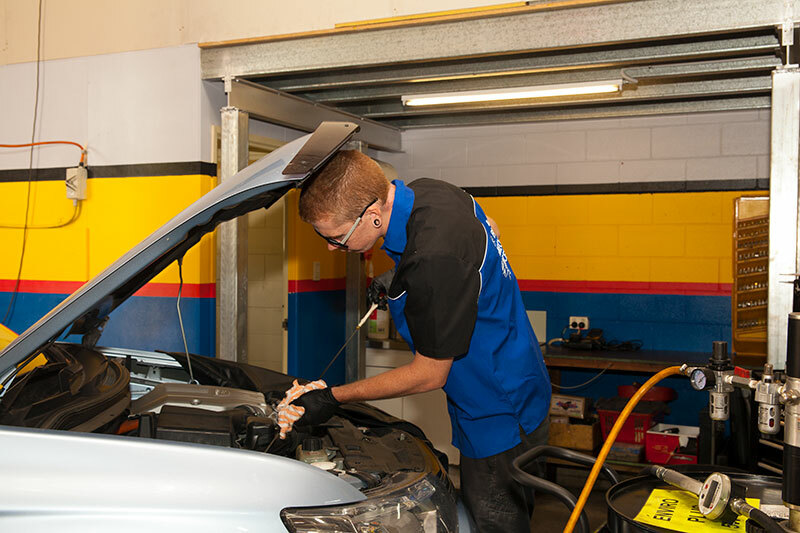 Pre-purchase inspections protect you from nasty surprises when buying a second-hand vehicle. 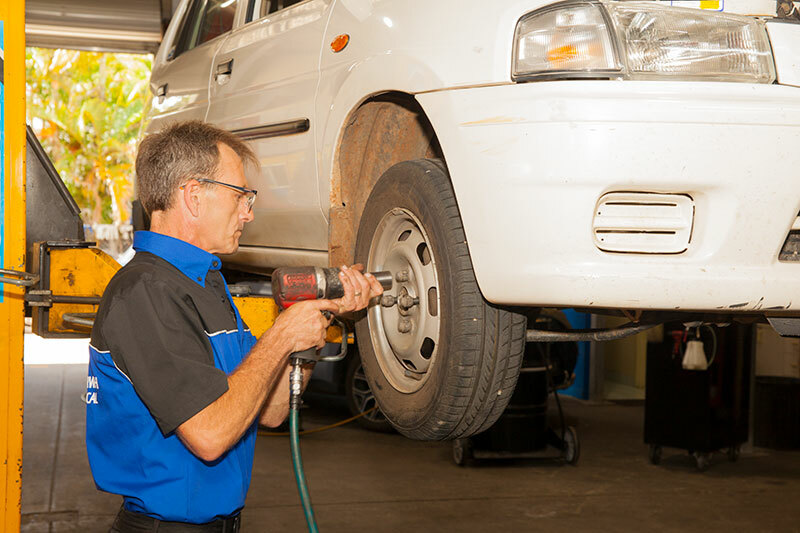 Here at Beerwah Mechanical Services we also provide you with an estimated cost of repairs for you to factor into your buying decision. If you’re going to discover a flaw in your vehicle, it would be better to find it in a mechanic’s workshop than out in the bush, in the middle of nowhere. A pre-trip inspection is a basic, but vital safety precaution for anyone planning a visit. If you need any of the inspections listed above, contact us today! Malfunctioning steering and suspension create a myriad of handling and comfort issues, including play in the steering wheel and body lean through corners. Your suspension is also responsible for maximising the grip your tyres exert on the road surface, so a poor suspension will substantially increase your stopping distance. If you wince when you see a speedbump ahead, get in touch today! Driving in the summer can be almost unbearable without air conditioning. 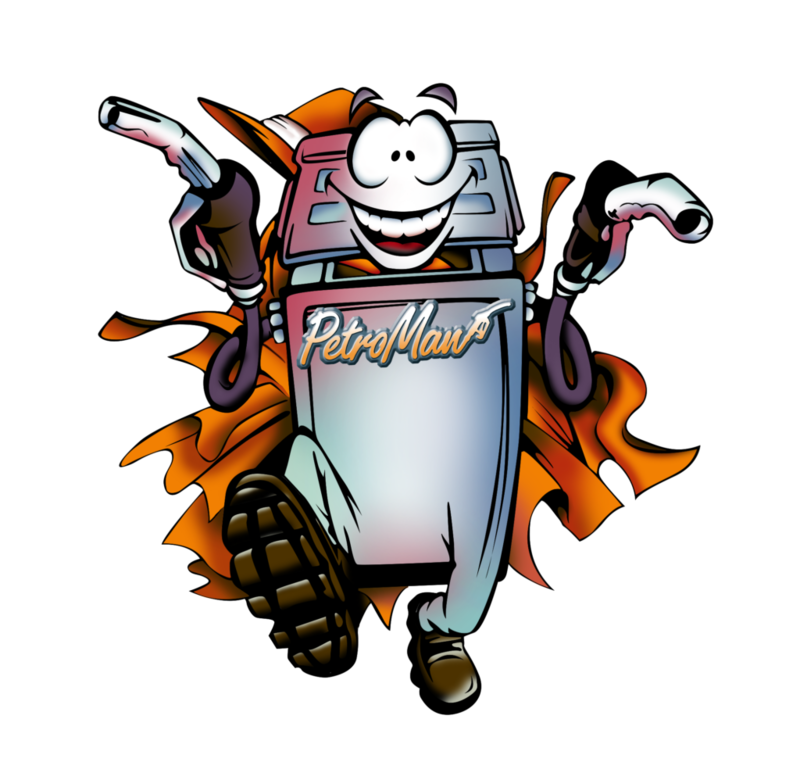 Your vehicle’s air conditioning is unique, as it degrades more from disuse than from use. 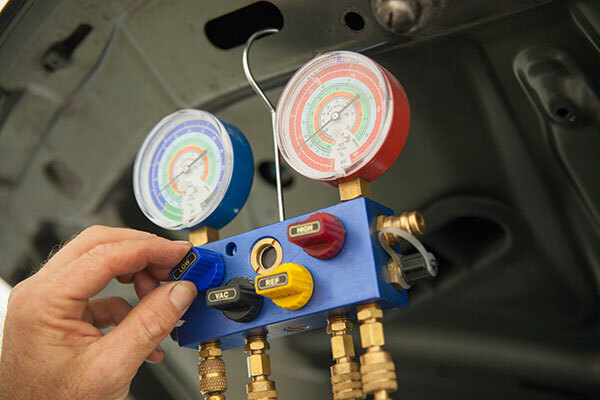 The multitude of rubber tubing and seals which make up a large portion of the aircon system, dry up and crack, allowing the refrigerant gas to leak out and rob your AC of its cooling power. 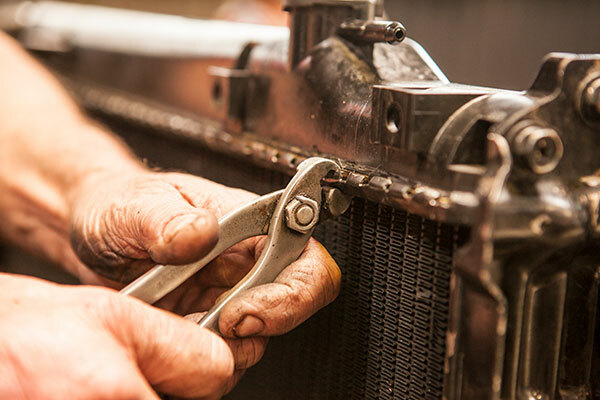 Here at Beerwah Mechanical Services we can fully repair your air conditioning, starting by replacing faulty condensers and compressors, then swapping out any cracked tubing, and finally re-gassing your system with refrigerant once we’re convinced it’s airtight. If your AC isn’t working properly, talk to us today! 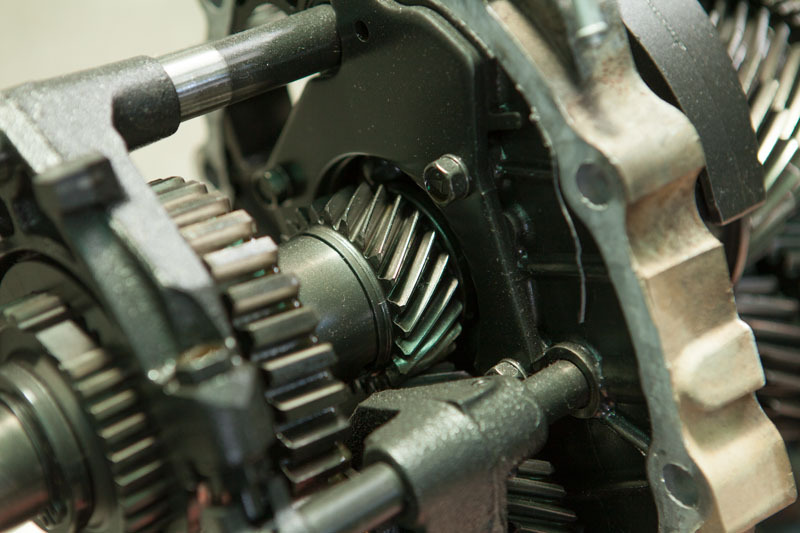 If you notice a clicking noise at full turn, are having trouble changing gears or hear a grinding noise when you do, or notice a burning smell coming from under the bonnet after then you may have an issue with your vehicle’s drivetrain. If you’ve noticed any of the warning signs mentioned above, contact us today! 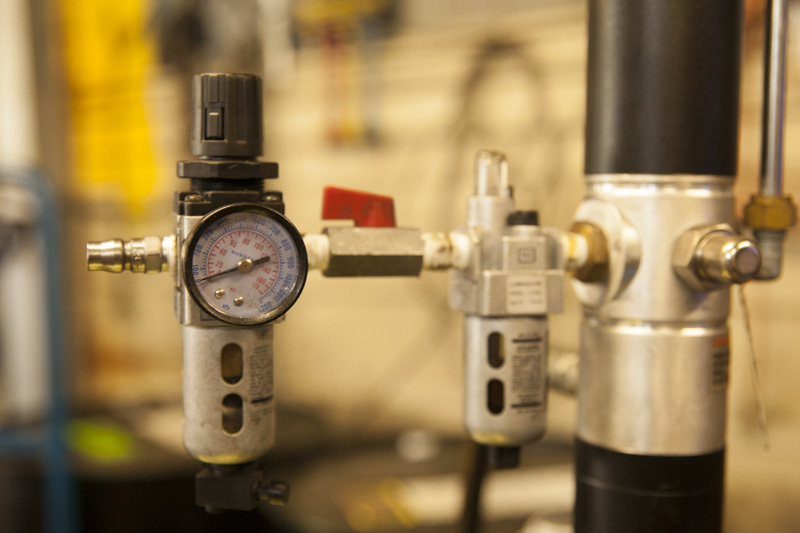 A malfunctioning cooling system causes a multitude of problems, from reduced engine power and fuel efficiency to reduced engine lifespan as leaking coolant damages the head gasket and expansion caused by overheating warps the cylinders and piston heads. 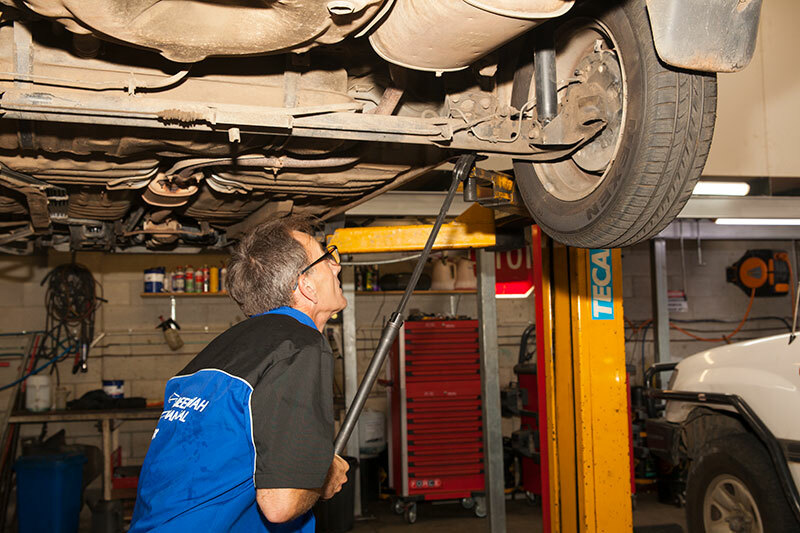 If these issues are ignored for long enough, they will render your vehicle immobile, with the cost of repairs being comparable to that of buying a second-hand vehicle. If your vehicle is leaking coolant or overheating, get in touch today! In modern vehicles, an increasing amount of functionality and systems are being handled by the network of onboard computers. The network handles everything from playing music and monitoring fuel consumption, to starting your engine, assisting with braking and transmission changes, even putting your vehicle into limp mode if a serious flaw is detected, to prevent lasting damage. If your check engine light is staring up at you from the dash, talk to us today! The condition of your tyres is the deciding factor in the traction you exert on the road, especially during wet weather, where the treads of your tyres act as channels to divert water away from contact patches. Tyre manufacturers actually design their tyres with built-in redundancies that allow your tyres to continue to provide acceptable traction, even as they wear. These designs are rendered moot if your wheels are misaligned, as this creates uneven wear. If your tyres are looking a bit bald, contact us today! If you’re after a service you haven’t seen listed above, don’t hesitate to ask us about it today!